Start adding mushrooms to everything because white button mushrooms have been shown to reduce levels of PSA, or prostate-specific antigen. In a powder form, it has been shown to be highly effective, which is a bonus for anyone who does not like mushrooms. 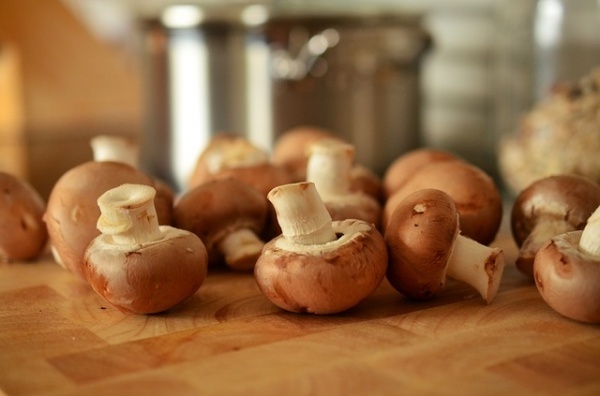 White button mushrooms are not the only ones making headlines about prostate cancer prevention. Turkey Tail, or Coriolus Versicolor, contains a unique cancer-fighting component called polysaccharopeptide (PSP). It has been used in Chinese medicine for thousands of years thanks to its immunity boosting properties.